Die Fanauswahl: Alright! Heartcatch Pretty Cure! Who is your Favorit fairy ? Who is your Favorit pretty cure? Have Du ever cried while watching "Heartcatch Precure"? 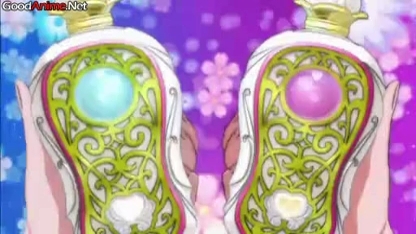 Can Du Mitmachen my Yes 5 GoGo Precure club? a comment was made to the poll: Who is the best? What do they use their transformation items like?